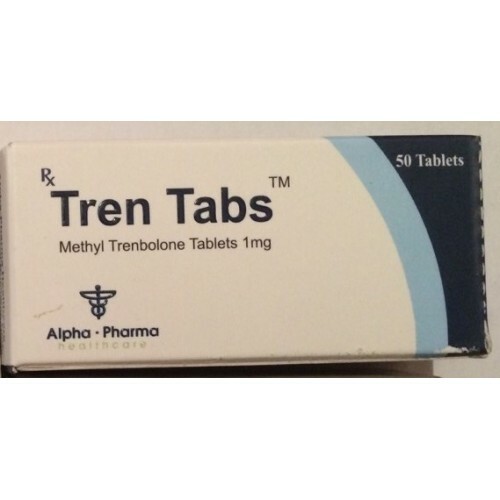 The Tren Tabs course is not recommended for underage athletes, and is strictly prohibited for use by women, since it has high rates of androgenic activity. 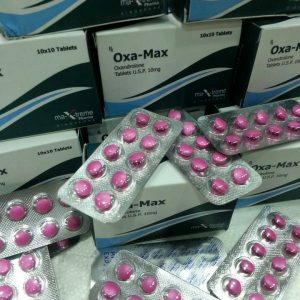 The recommended dosage is 1 milligram of oral drug daily for two to three weeks. The tightening of the cycle is fraught with liver damage. 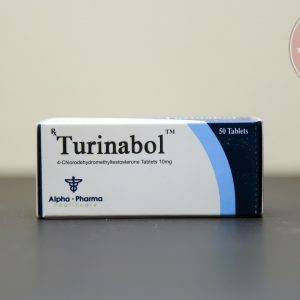 As for how to take Tren Tabs in combination with other anabolic and androgenic steroids, it is strictly not recommended to include oral drugs in the course. The best solution is to take not AAS, but a suitable sports nutrition, vitamins (for example, B6) and liver protection products. It is recommended to use alpha-lipoic acid and milk thistle. 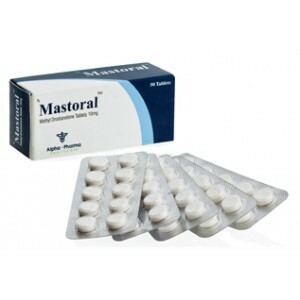 Methyltrienolone does not aromatize and does not possess estrogenic activity, but it can cause progestogenic side effects, which can promote the development of gynecomastia, inhibit the production of endogenous testosterone, and increase fatty interlayers. 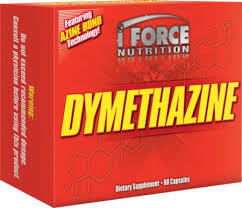 Methyltrienolone is the most powerful androgen, and the occurrence of androgenic side effects should be expected, including skin fatness, acne, and facial and body hair growth. 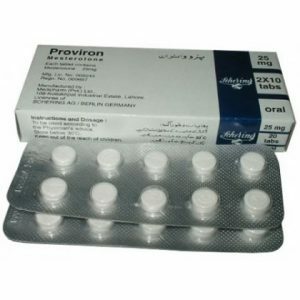 This drug is categorically contraindicated for women. 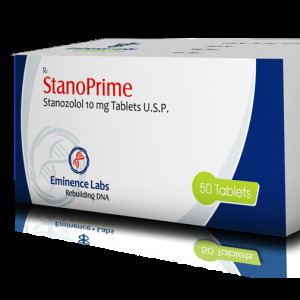 Since methyltrienolone is a 17-alpha methylated drug, it is hepatotoxic for the liver. The drug is not recommended to be used for longer than 4 weeks orally and 6-8 weeks in the injectable form. The intake of methyltrinolone in injectable form is several times more effective and also several times safer for the liver. This is because it passes the first pass through the liver, in contrast to the oral form. There is also a suppression of the production of endogenous testosterone. Without any intervention in stimulating the development of his testosterone, he will return to the natural level 1-4 months after the course.